Global Business Professor’s latest Audio Interview, “The Future of Automotive IT: How Sensors Will Change How We Drive” – A Global Perspective features Bruce M. Belzowski, Managing Director, Automotive Futures Group in Ann Arbor, Michigan (USA). Why focus on sensors for this conference? What will attendees learn from this year’s speakers? Are only automotive suppliers involved in sensor development? What are some of the key milestones for sensor development that will lead eventually to autonomous vehicles? When can we expect to begin seeing autonomous vehicles on our roads, and how will they affect how we drive? 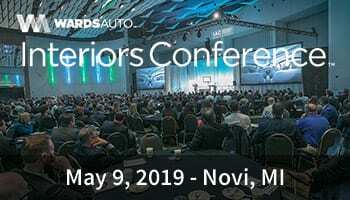 The Automotive Futures Group is hosting the “The Future of Automotive IT: Connecting Organizations and Vehicles” – A Global Perspective Conference on September 11 in Ann Arbor, Michigan (USA). For more info on attending or getting access to the speaker presentations, please visit this page. 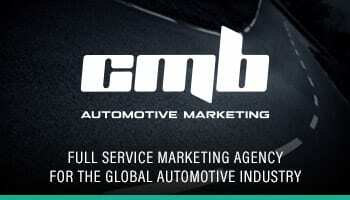 Bruce M. Belzowski is the Managing Director of the Automotive Futures group. He received his B.A. and M.A. from the University of California, Berkeley and the University of Michigan, respectively. He spent 25 years studying the global automotive industry at the University of Michigan Transportation Research Institute where he authored research reports focusing on a variety of automotive topics including product development, manufacturer-supplier-dealer relations, globalization, information technology, knowledge management, and human resources. His current research topics include intelligent transportation systems, powertrain strategies, and globalization of the automotive industry. 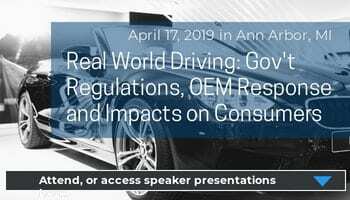 These topics are addressed in Automotive Futures’ five annual conferences that have been held over the past ten years. Bruce is also director of Automotive Futures’ China Automotive Program and Powertrain Strategies Program. He is also a steering committee member of the GERPISA global automotive research group in France and a Joint Researcher at the Institute for Technology, Enterprise, and Competitiveness at Doshisha University in Kyoto, Japan.